You know how devastating condition can become if you have arthritis. Arthritis is a kind of condition that causes swelling, pain, and stiffness in your joints. It can happen to all age groups, genders, and ethnic backgrounds. There are many types of arthritis-osteoarthritis is one type, which happens in the joints due to many reasons. Another type is rheumatoid arthritis, an autoimmune disease in that your immunity attacks your joints. Eating fatty foods can deteriorate your health and you gain weight at a fast pace, increasing the pressure on your joints, which enhances the pain and discomfort. Better keep it simple with whole grains, fresh fruits, and vegetables. Today we are going to discuss some fruits and veggies that take care of arthritis. 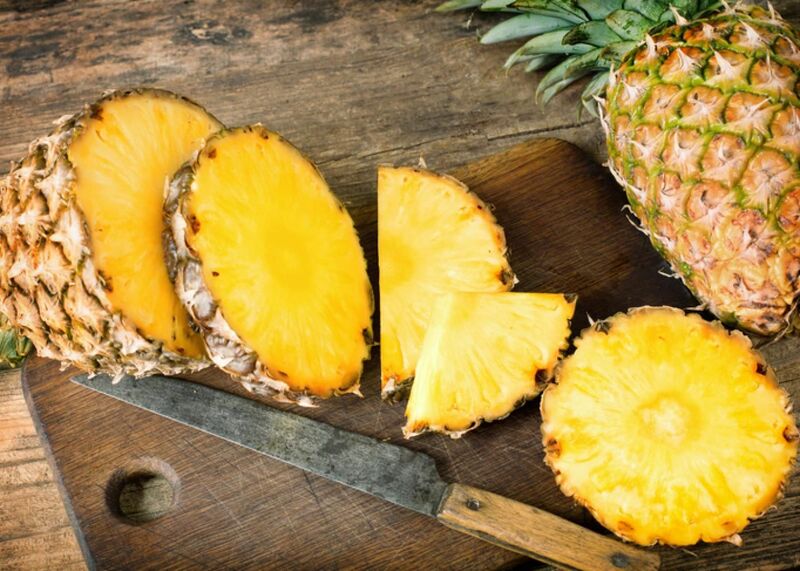 You need to eat fruits that are rich in having vitamin C in them like pineapple, strawberries, and kiwi. Vitamin C helps your joints by slow down the deteriorating condition. The older you get, getting more prone to acquiring arthritis. So start eating these fresh fruits to do away with this disease. Pluck out the breath mints, because you’re going to require them for this one. 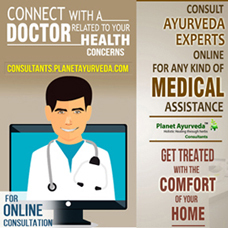 Garlic has diallyl disulfide, a compound which can help to eradicate arthritis. You can include garlic into your foods Yummy, it tastes so good! Garlic is packed with health benefits. Garlic has an anti-inflammatory effect that will help to reduce the symptoms of arthritis. In fact, it has shown that garlic may enhance the function of certain immune cells in making the immune system much stronger. Garlic was analyzed on the diets of 1,082 twins. Those who ate more garlic had a reduced risk of hip osteoarthritis, likely thanks to garlic’s powerful anti-inflammatory properties. A specific component in garlic could reduce some of the inflammatory markers associated with arthritis. 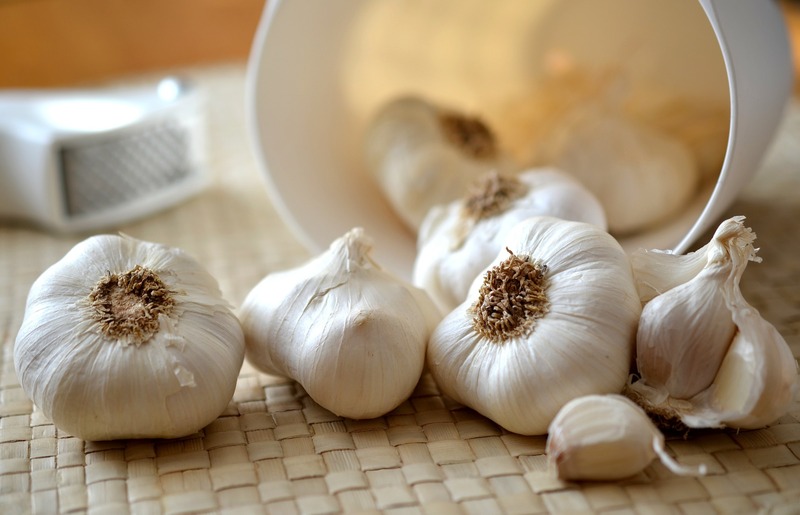 Adding garlic to your diet could benefit both arthritis symptoms and overall health. Another food, which is rich in vitamin C, broccoli is another good choice for your arthritis. Broccoli has sulforaphane, it is a compound which can helps to prevent and slow down the pace of osteoarthritis. It showed that it blocks the formation of a type of cell involved in rheumatoid arthritis growth. It was also found that sulforaphane could reduce the production of certain inflammatory markers that create rheumatoid arthritis. 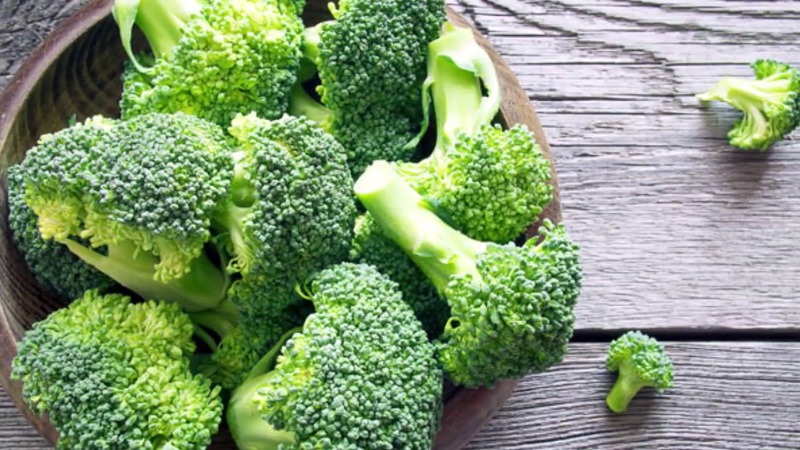 Results show that the compounds in broccoli may help to reduce the symptoms of arthritis. It is also rich in calcium, broccoli can prove to be a no-brainer for your dinner salad tonight. It also reduces inflammation. 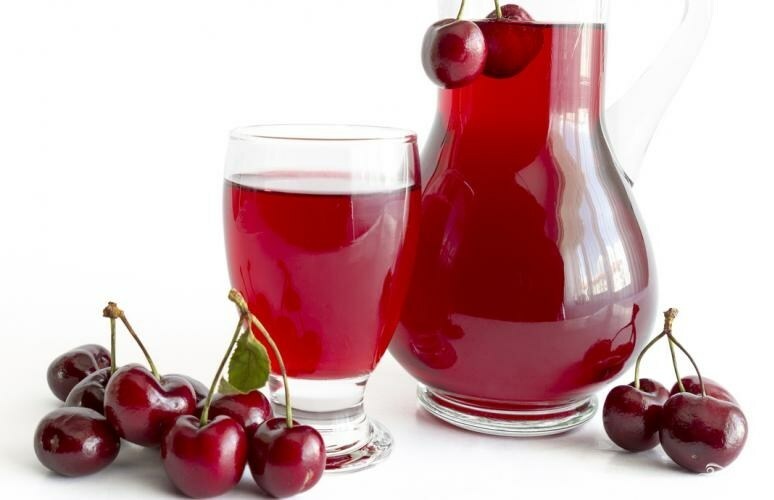 If you are already suffering from arthritis, you find some relief with tart cherries juice. Tart cherries contain an ingredient called anthocyanin, which gives the cherries their red color and can help to lower the pain in your achy joints. You can find tart cherry supplements at your local grocery store or can eat the actual cherries itself by going out to the farmer’s market. Prunus cerasus tree is the one from which you can have Tart cherry fruit for the juice. It helps in soothing down the symptoms of arthritis. When compared with placebo, tart cherry reduceses the symptoms more significantly and ease the inflammation. Better search for unsweetened tart cherry juice to make sure you don’t consume excessive sugar. Combine it with a healthy diet that helps in reducing the symptoms of arthritis. It is a well known fact that olive oil has an anti-inflammatory properties, which reduces the symptoms of arthritis. A study was conducted on mice who were fed virgin olive oil for 6 weeks. It stopped the growth of arthritis, reduced swelling in the joints, slowed cartilage destruction and reduce the inflammation. 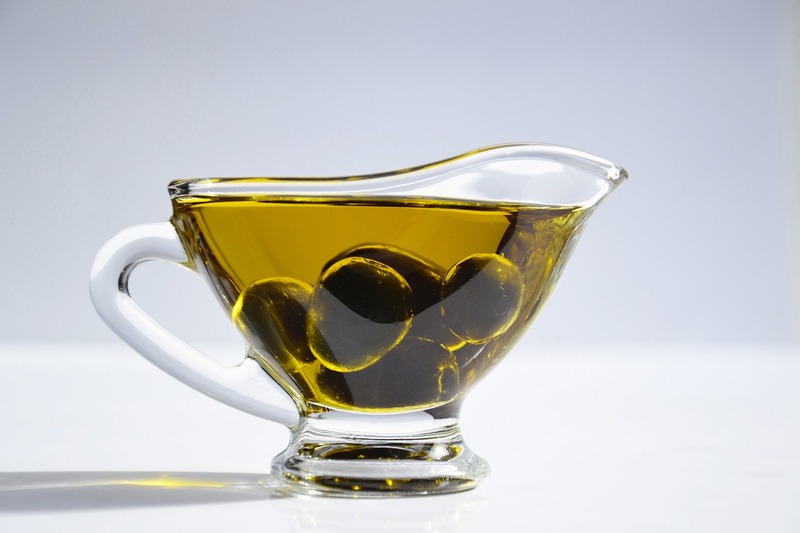 Although more research is required on the effects of olive oil on arthritis. Olive oil has proved its worth in reducing symptoms of arthritis and brings in many health benefits. Grapes are packed with nutrients, high in anti-oxidants and have an anti-inflammatory property. 24 men were fed on the concentrated grape powder which was equal to about 1.5 cups of fresh grapes and the same number was given placebo for about 3 weeks. The grapes powder men had reduced their arthritis symptoms more effectively. 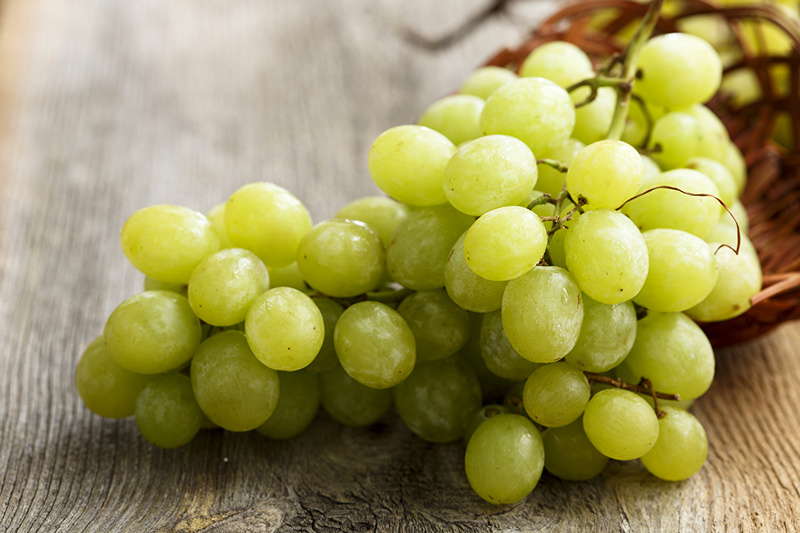 Grapes have several compounds that have proved to be beneficial for the healing of arthritis. Its ingredient resveratrol has an anti-oxidant property. It is found in the skin of grapes. It blocks the progress of rheumatoid arthritis cells. Grapes also have a compound called proanthocyanidin, which has lots of effect on arthritis. It reduces the inflammation in this disease. 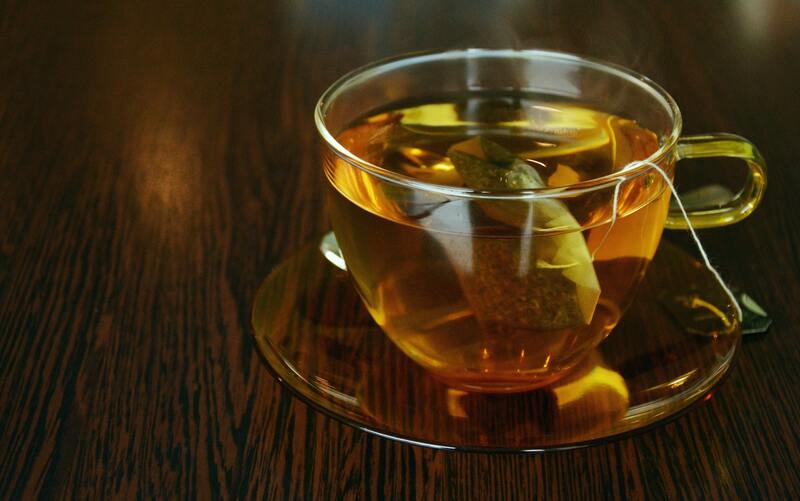 It is full of polyphenols, which is an antioxidant that reduces the inflammation, green tea is another easy to go for healthy joints tonic.Studies have also shown that another antioxidant in green tea is epigallocatechin-3-gallate that can be beneficial to your joints, which can cancel the molecules that come together to cause joint damage. Now you have a valid excuse for running a tight ship. Leafy green veggies like spinach are packed with nutrients and some of its components reduce the inflammation caused by arthritis. Studies have proved that consuming fruits and veggies reduces the inflammation. 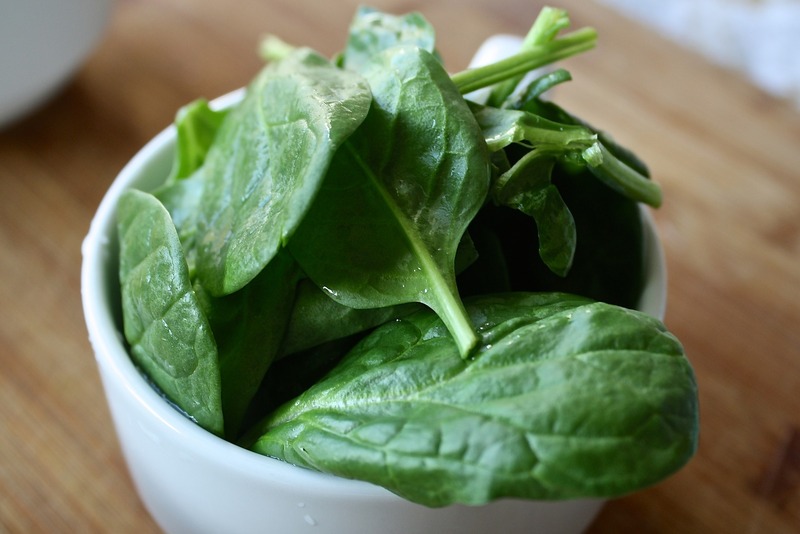 Spinach has an abundance of anti-oxidants that help to fight against arthritis. It has high anti-oxidant kaempferol that reduces the inflammation and it prevents the growth of osteoarthritis. Tons of minerals, vitamins, and anti-oxidants are crammed in each serving of berries, making them strong enough to reduce the inflammation. 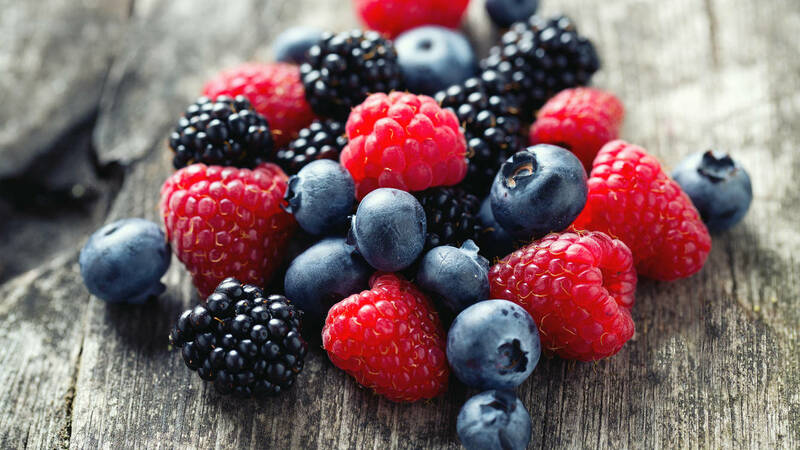 Berries are rich in quercetin, which blocks the inflammatory process related to arthritis. There is a large variety of berries to choose from like strawberries, blueberries and blackberries can easily satisfy your needs and provide a massive number of healthy benefits. Walnuts are dense with nutrients and packed with compounds that reduces the inflammation associated with arthritis. 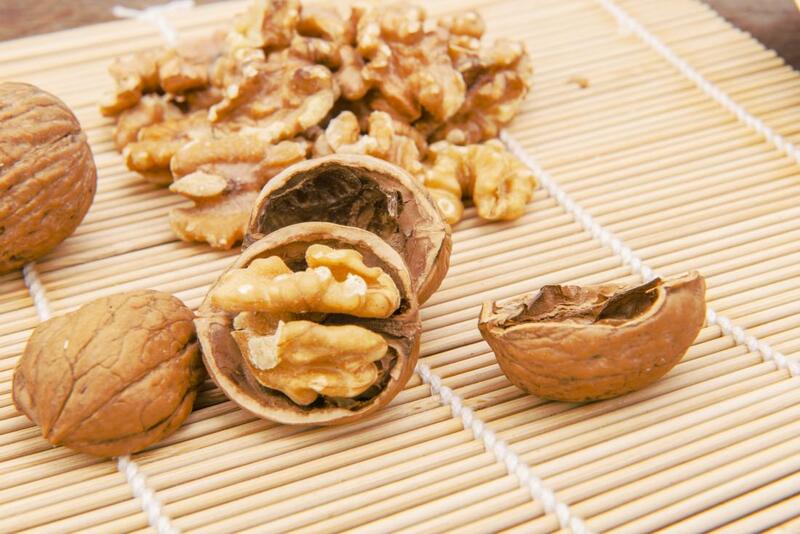 Walnuts have a great quantity of omega-3 fatty acids, which reduce the symptoms of arthritis. A practical was conducted and it was found to be more effective than olive oil. However, existing research concentrates on the effects of omega-3 fatty acids in general on arthritis. Ginger may also help to ease the symptoms of arthritis. One study also found that ginger and its components bar the manufacture of substances that promote inflammation in the body. Another study was conducted and it was found that treating rats with ginger extract reduced levels of a precise inflammatory marker involved in arthritis. Eating ginger in fresh, powdered or dried form may lower the inflammation and help in reducing symptoms of arthritis. Same as fish, soy has the anti-inflammatory benefits of omega-3 fatty acids, but doesn’t have the same fishy aftertaste. If you are a vegetarian and don’t want to eat fish, try eating soybeans with your meals. Soybeans are low in fat, with lots of protein and fiber, which helps in reducing arthritis symptoms. 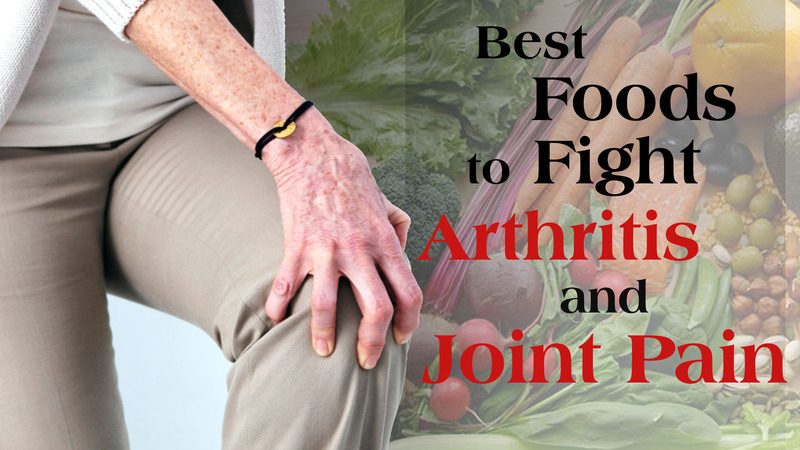 By taking the above given foods regularly in your diet will help to manage the symptoms of arthritis and help in curing it. ← How to Get Rid of Grey Hair Naturally?